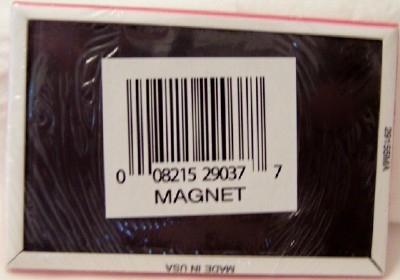 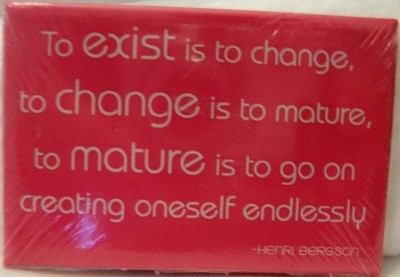 “To exist is to change, to change is to mature, to mature is to go on creating oneself endlessly” Henri Bergson Famous Quote Collectible Flat Magnet New Sealed In Pack. 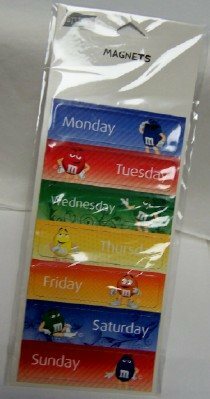 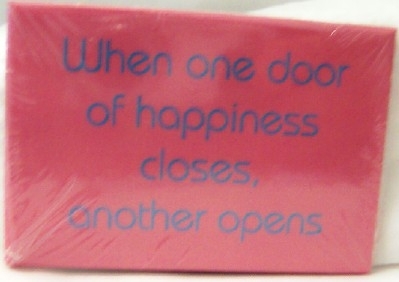 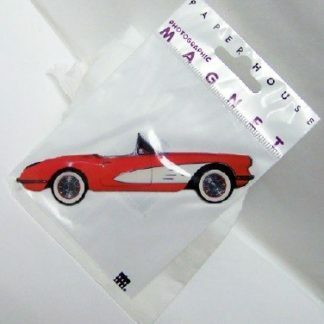 “When one door of happiness closes, another opens” Famous Quote Collectible Flat Magnet New Sealed In Pack. 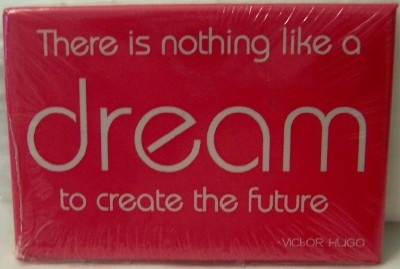 Quote is by Helen Keller but magnet does not state so.